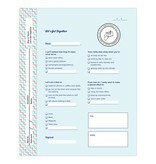 Multiple-Choice Self-Mailers combine the personal touch of a handwritten letter with the ease of a business form. 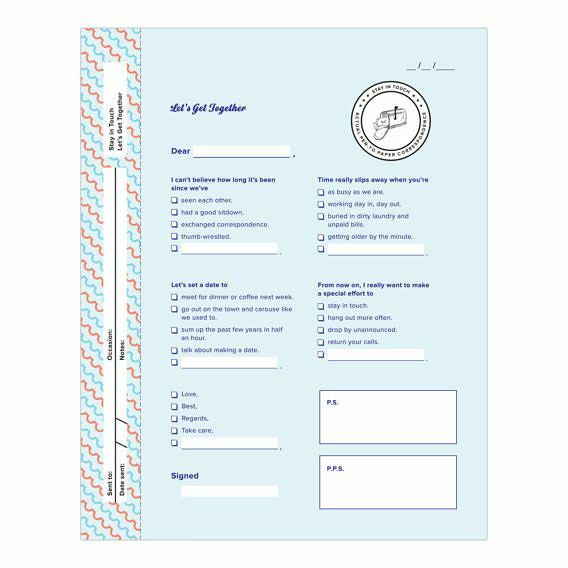 Gathered into notebook format are twenty-five perforated self-mailers for almost every occasion, register stubs to record correspondence, and stickers to seal the completed letters—no envelope necessary. The next hot communication innovation? 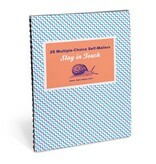 Knock Knock stationery! 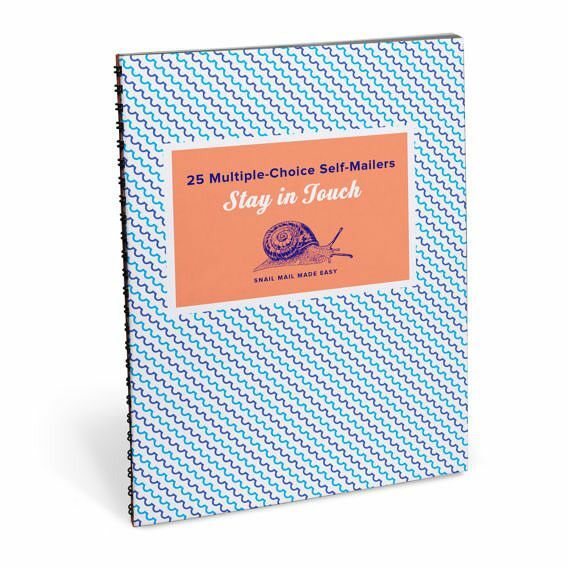 Graduation gifts make keeping in touch a snap!